First things first – and this cannot be emphasized enough – subject line is crucial. 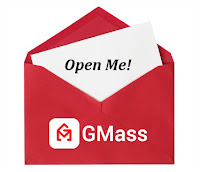 Subject lines not only introduce the tone and contents of your message, but they will also determine if your recipient even opens your mail. Which of these subject lines sounds best to you? strong likelihood of high open rates. once sent out an email blast inviting people to attend a $500-a-plate fundraiser with the subject line “Lunch?”. This type of succinctness is appealing and generates successful open rates. For this product, I believe that #2 would have a great open rate. The best advice for choosing a subject line is to ask yourself, “Would I open this email?” If not, it is time to re-think. It is also prudent to experiment with different subject lines. If you’re sending 5000 emails, you have a great opportunity. First, send two sets of 500 – each with a different subject line. 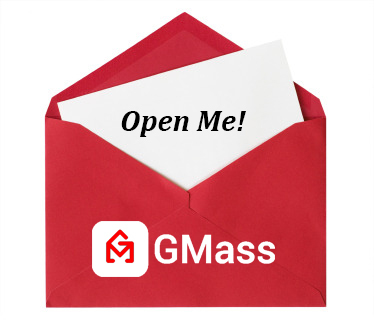 Your open rates will determine the subject line which should accompany the remaining emails. Everyone loves fresh guacamole! Delicious, low in saturated fat and cholesterol-free…how could you go wrong? We know you want to please your guests when they stop by to watch the big game, so take advantage of the lowest prices this year on ripe, flavorful avocados. Click this link to get an additional 10% off your next purchase at Bob’s Fruits and Vegetables. 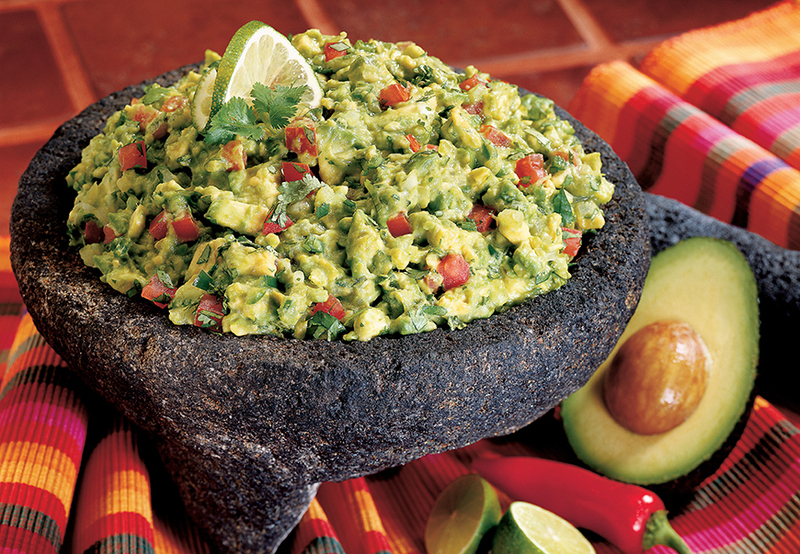 And now, since you have those avocados on your hands…click here for this amazing guac recipe! Happy snacking! This message is brief, relates to the reader, includes 2 value statements, makes calls for action, and has a great picture, but it could always be improved. Now is the time to experiment. Try a version with bullet points and a different picture; let the open rate make the decision for you. Once again, do some testing. Try a version with bullet points and perhaps a different picture and then see if you click rate improves. I already have something in the subject line. Why is not allowing me to send?